Okay okay you’ve caught me. I’m a lipstick addict. But I haven’t always been. So I don’t know if I’m forever converted yet but for now lipstick is hands down my favourite makeup item. I’m constantly asking other women who are rocking their lippies what they’re wearing so I can rock the same. From sales assistants to an air hostess (yes I’m that girl) I’m always enquiring and researching (read:shopping) new lip colours. 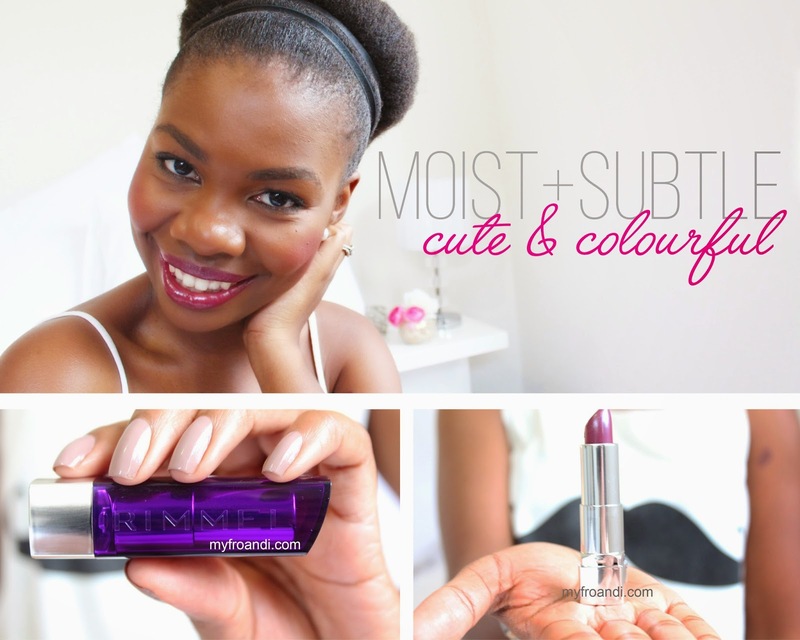 I first saw this cute colour on my team mate at work, Zola, and it looked stunning on her! So I went to Clicks a few days later just to grab it and rocked it myself the following day. The name doesn’t lie. I LOVE the moisture. Joburg air dries out my skin, hair and lips so whatever I put on as a lipstick, I need to have something that doesn’t leave my lips looking crackly – not a good look. 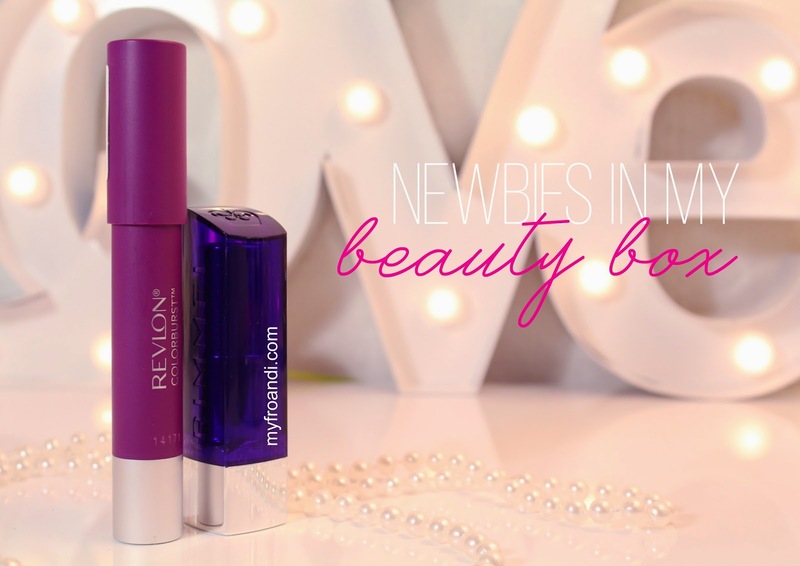 The colour isn’t an in-your-face hue but it’s a subtle purple that brings a casual touch of colour which is great for more chilled days or if you’re not ready to rock bold lippies yet. But I can also dress it up with some gold eyeshadow and thick eyeliner and the lip isn’t too strong and battling with my eyes. I don’t need to slick any lip gloss on top as it has a subtle shine finish. My only gripe with this is how long it lasts. I have to re-apply it about 4 times a day as it comes off quite easily, at least compared to my lippies that are long wearing. I got my Sloane’s Plum from Clicks for R99. You gotta love affordable lippie. Previous Post Win a Hair Makeover & #BeSensational! that's a great colour on you! And be proud of your lipstick hoarding ways, there are worse things to be addicted to! I really like this style on you. Lol @ "be proud of your lipstick hoarding ways"
LOVE your beauty box posts as a new makeup person myself it gives me ideas.What blush are you wearing? Thank you so much! It's Sleek's blush in "Sahara". Love their stuff too. Ah! The Revlon Colorburst!!!!!! Got it last year. It's been my favorite lip product. Nice Aisha, I think you are slowly converting me into a lipstick addict… and I ain't complaining! I am a mascara & lipstick addict …..
Arabian night? Enlighten me please!